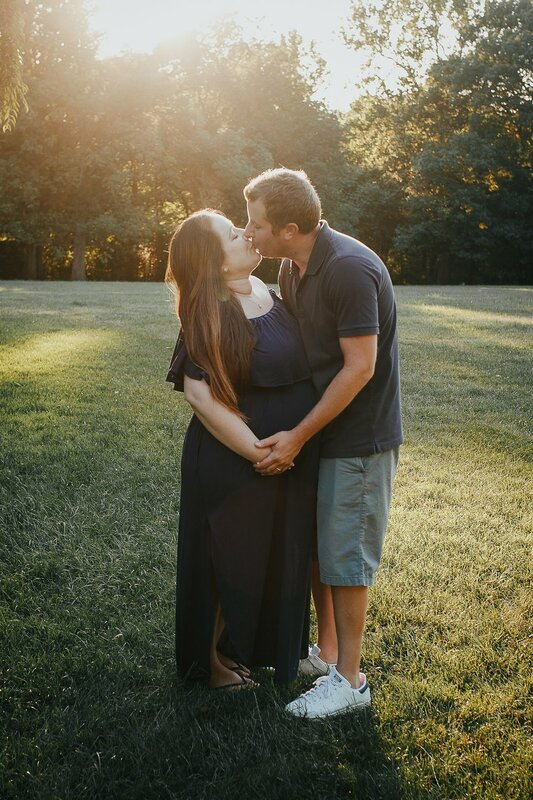 These two are the cutest parents-to-be! 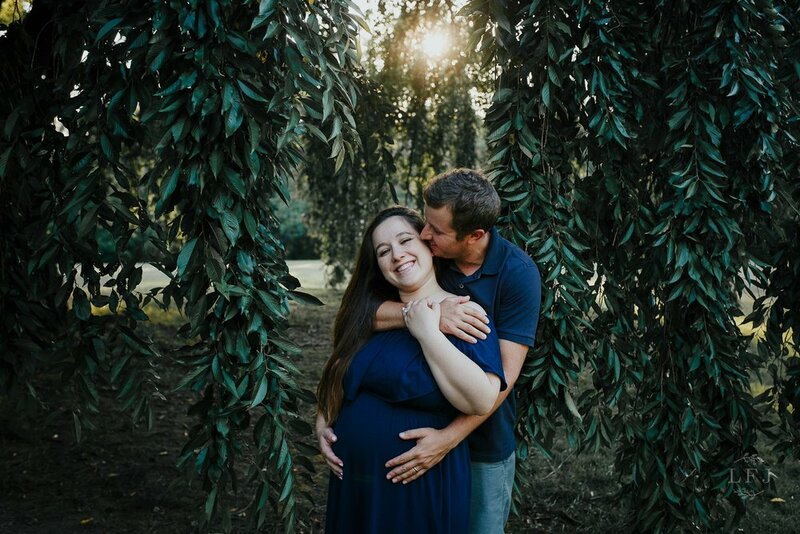 When I spoke with Sabina over the phone for her consultation she had a very clear idea of what she wanted for her maternity session. She really inspired me to get out a little from my comfort zone and do something different that what I normally do in a maternity session. She wanted a draped sheer fabric to show her bump instead of a dress. I immediately loved the idea! The day before our shoot, I had an outdoor family session and while on location I found this cute abandoned greenhouse. I immediately thought about Sabina's shoot! The best part is that she went for it and played along with my vision. I absolutely love how it turned out. I honestly can't decide which one I love the most... color or the black & white version?? After this crazy idea of mine we continued with the session and we had the most amazing sunset! 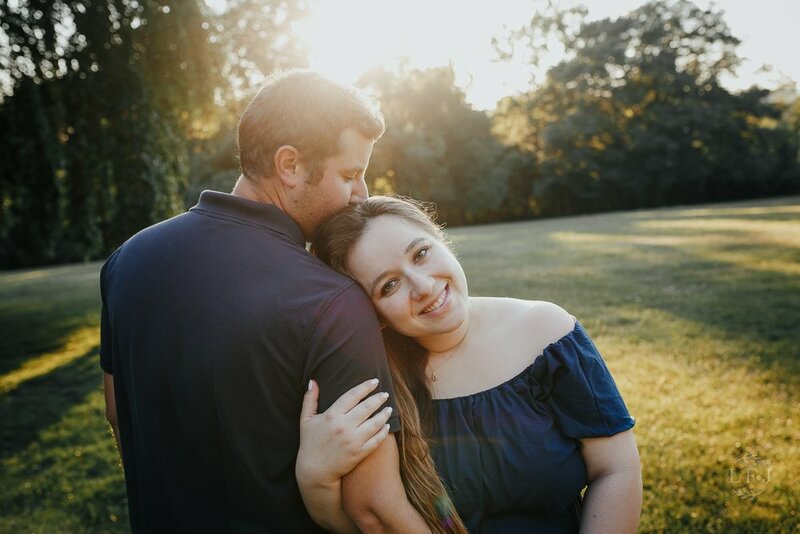 We had so much fun and these two are the cutest! I can tell this baby boy will be spoiled with so much love! I cannot wait to meet him! Lullabies for Josephine photography is a boutique studio serving the Northern Jersey and NYC area. If you would like more information about a maternity or newborn session, please fill out my contact form HERE.